A new shooter with a new control scheme, only on the Wii U. 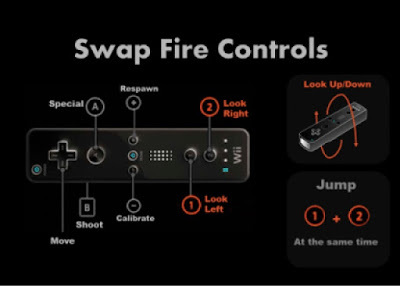 In case you missed it, a new first person shooter was announced for the Wii U called Swap Fire. The game, developed by Midnight Status, is a summer hopeful for release but a date is not set. The most noticeable feature for this Wii U exclusive is its control scheme. It does utilize the Wii Remote as a "light gun" and also incorporates some motion control. 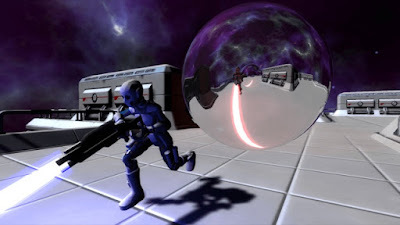 Midnight Status has given assurance that the controls are intuitive and players will feel quite comfortable after only moments of playing. For more information check out the interview with Midnight Status' very own Jeremy Alessi.